I have led a boring life, at least as measured by the topics covered by this book, Michael Pollan’s How to Change Your Mind. Not only have I never taken any psychedelic drug of any type, I have never taken any illegal drug at all. Similarly, I have never had any type of mystical experience whatsoever, though I am certainly open to such a thing and have total confidence that many other people have. Just not me. But here, as in many matters, others go where I have not tread. 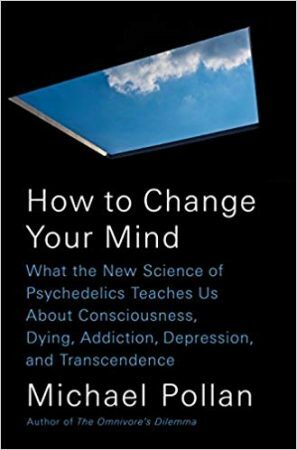 Pollan, famous mostly for books on food, decided to explore drug-induced alterations of consciousness, and this book is the measured result of his spelunking in the caverns of the mind. Etienne Gilson is one of those men who shot across the sky of the West in the first half of the twentieth century, and were mostly forgotten by the end of the century, thrown overboard in the general wreck of Christendom. 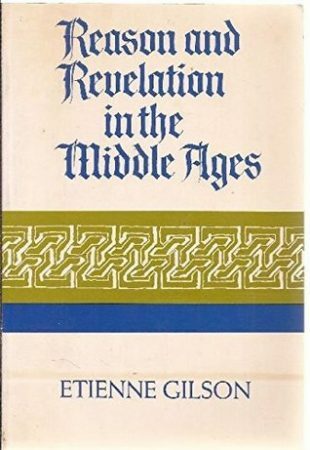 He combined in his thought any number of now-unfashionable currents: a love for Roman Catholicism and high medievalism; a focus on Thomistic thought; a dislike for the downsides of the modern world; and many more. No wonder he has slipped from our memory, or more accurately, been erased by neglect. But, as with other thinkers from his vanished time, from Carl Schmitt to Henri de Lubac, there are signs his star is rising again (though to some it is a baleful star), so I am here to summarize a little of his thought. 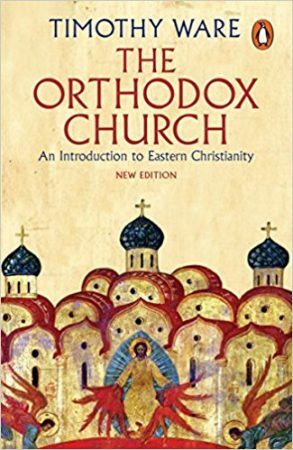 As I and my family continue our inevitable pivot toward Orthodoxy, I have been reading more works on, you guessed it, Orthodoxy. 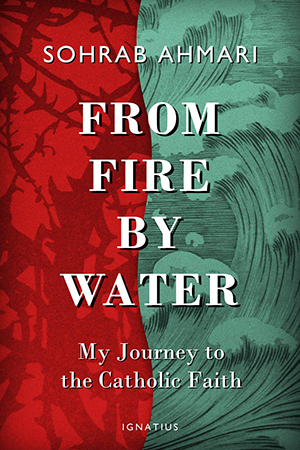 This book, by the English theologian Timothy Ware, who as a bishop uses the baptismal name Kallistos, is a classic introduction to Orthodoxy. 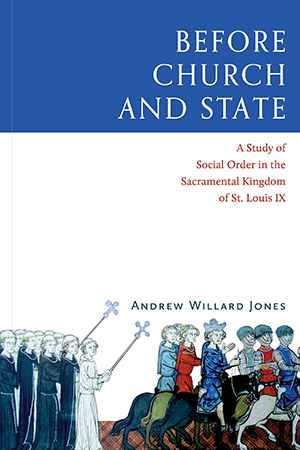 It was first published in 1963 but has more recently been revised, so it is fully up to date on history—and doctrine has not changed in Orthodoxy since 1963, or 963, for that matter. I’ve actually owned the book for several years, but have only now read it, having been told by several people that it is very much worth reading. And they were right—it is an excellent book. In these days of changing ways, so-called liberated days, it is not only political beliefs that are getting a fresh look from a lot of people, but beliefs about all aspects of human life. These include the beliefs of traditional Christians in America, whose options for Christ-centered communal worship within an organized framework narrow every day. The Roman church is both corrupt and led by that man of perdition, Jorge Bergoglio; the degradation of ecclesiastical Protestantism is complete; evangelicals offer only Moralistic Therapeutic Deism or obeisance to Trumpian caesaropapism. This leaves as the last institution standing the Orthodox Church, which shows no signs of trimming its sails to modernism and for whom Saint John Chrysostom might as well as have died yesterday. 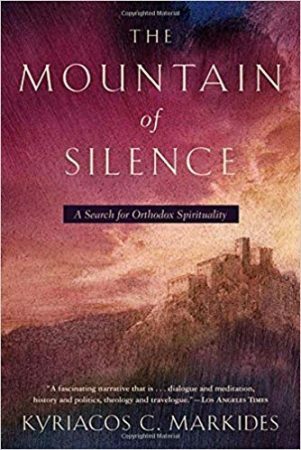 Hence the recent surge in popularity of this 2001 book, a modern exposition of Orthodox spirituality, written by a man with a foot in both the West and the East. Billed as a continuation, this book is really the chiral image of Michael Walsh’s earlier book, The Devil’s Pleasure Palace. 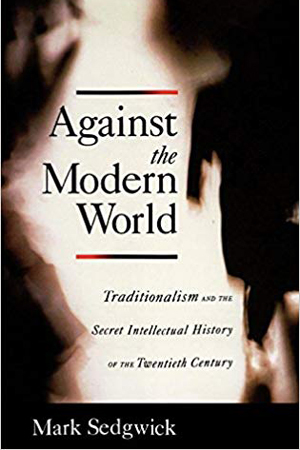 That book was an attempt, with limited success, to outline and discuss the poisonous Frankfurt School of political philosophy, Critical Theory, through the prism of art. This book, on the other hand, aims to discuss art, with Critical Theory as the subtext. 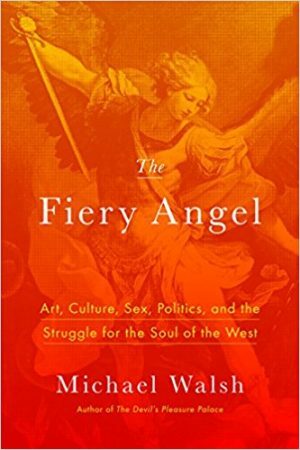 It is a largely successful attempt to outline and discuss the unparalleled genius of Western art, in its historical context and with its historical implications, and thereby to “restore Western culture to its proper place.” That restoration is necessary for our culture to cauterize the venomous bite of the Frankfurt School, whose view of art as politics, and of Western culture as worthless and evil, must be rejected if the West is to regain its path. 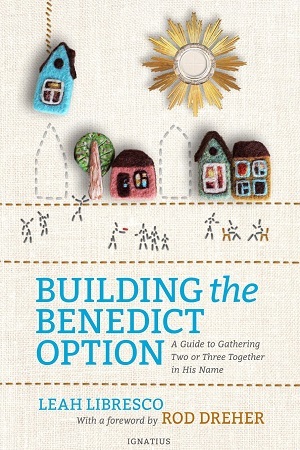 Although this is a book written by one of today’s most prominent Christian theologians, it is not a Christian book. David Bentley Hart’s purpose is to demolish atheism, not to support Christian revelation. 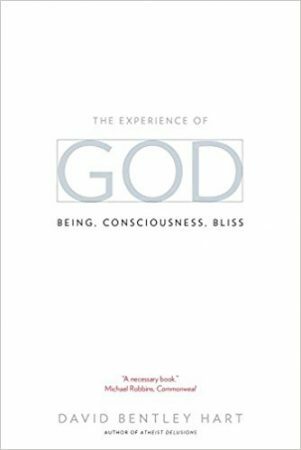 Hart’s core point is that all theistic traditions, including the Abrahamic but also the Hindu and Buddhist, and even “various late antique paganisms,” share sophisticated reasoning about God and have arrived at certain conclusions which, if not ironclad, are much more reasonable and much more convincing than atheist arguments, which are, mostly, some combination of simplistic and irrelevant. While I am not the target audience, it seems to me that an honest reader of this book is very unlikely to leave an atheist, even if he entered one, so if that is true, Hart’s book is a success.